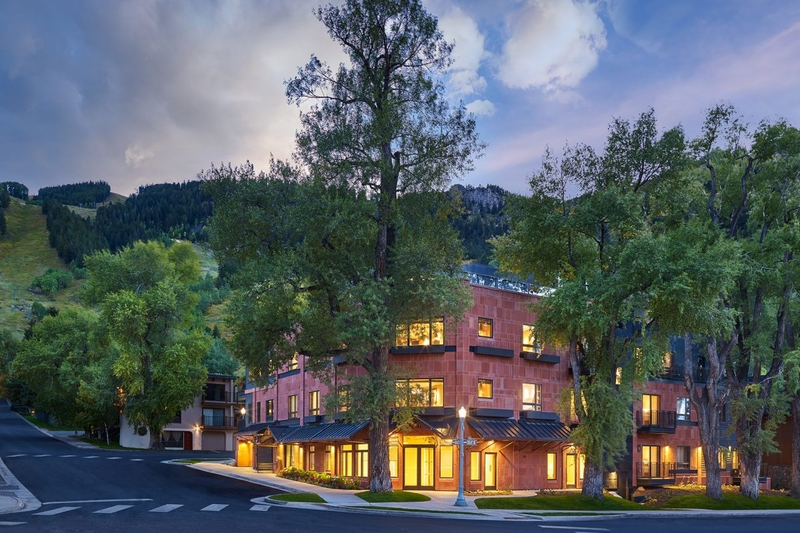 Noelle began her NCH Design journey with a ten-unit town home development located in Aspen. Brought on as an owner's rep, she was eventually asked to take on full design responsibilities. Clearly pleased by Noelle's work, the client booked her for three additional projects. 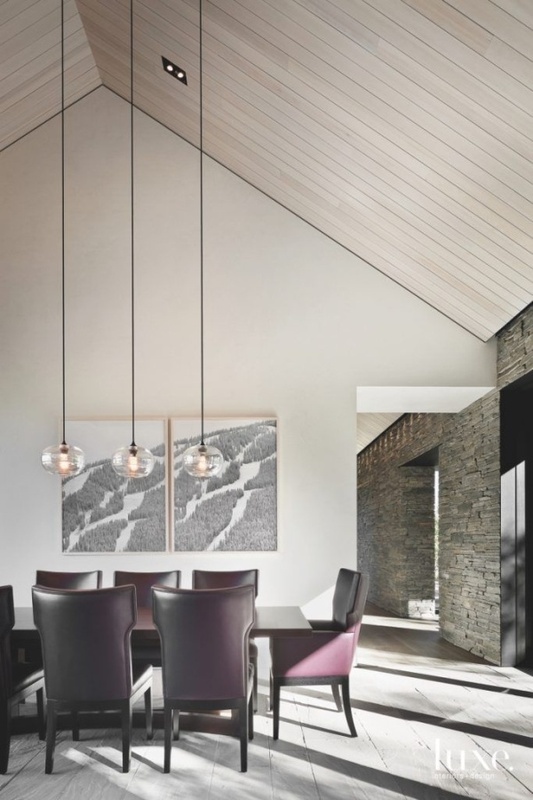 This marked the beginning of NCH Design, which quickly grew to become one of the Aspen area's most prominent interior design companies. At the heart of Matter Planning + Design lies a team of family members that care deeply about one another. All members of the Matter team are eager to see one another succeed. This spirit of community ultimately fosters a sense of harmony that extends to interactions with valued customers. Every person brings unique talents to the table -- and every person plays an important role in making the business succeed. As the company's founder, Noelle has put in long hours to make the business what it is today. Her efforts have not gone unnoticed; she is one of the region's most acclaimed interior designers. Like Noelle, Soraya Gallego has an impressive background in design. Before she helped Noelle launch Matter Planning + Design, Soraya ran a successful firm in Chicago. Today, she serves as Matter's resident CAD and Revit expert. Noelle's daughter, Nicole Stewart has watched her mother and aunt build Matter from the ground up. A natural creative, she boasts a varied background featuring considerable experience in creative writing and advertising. Following successful stints with a literary nonprofit and a San Francisco-based ad agency, she enrolled in interior design school and returned to Colorado to work with her family. Noelle refers to Nicole as "talented when it comes to finishes, fabrics and furnishings." After several decades at NCH Design, Noelle Hernandez's business is in the midst of a transformation. While the company's values and mission remain the same, Noelle is eager to better capture the essence of her company with a new name: Matter Planning + Design. The company's recent rebranding was sparked by a desire to successfully transition as Noelle eventually phases out of the business. Additionally, the new name captures the essence of the family business. The moniker reflects the company's chief priority: pleasing their valued customers. As Noelle explains, "It matters that we are all family...it matters that our clients are happy." A central element of keeping clients happy? Ensuring that they enjoy every element of the design process, and not simply the end result. Noelle wants her clients to have fun every step of the way. She gets that interior design can feel overwhelming; she provides gentle guidance to put her clients at ease. Trends come and go in the world of interior design. 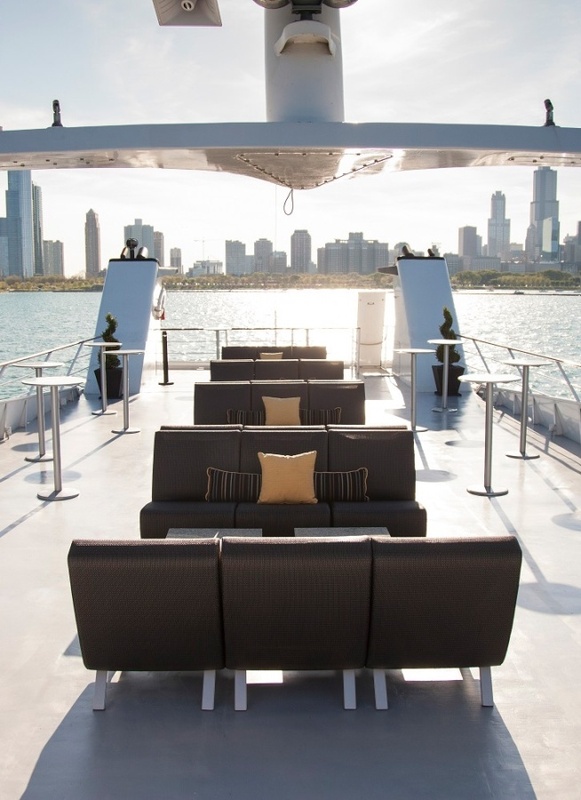 While it's important for designers to be aware of new developments, much of Matter Planning + Design's strength comes from its emphasis on clean design - a priority for the vast majority of the company's clients. The clean look is a hallmark of the Aspen area, where residents love nothing more than to let in natural light and allow gorgeous outdoor scenery to do the talking. Noelle admits that her company's clean designs emanate not only from customer demand, but also from her "neat, tidy, and organized" personality. She's thrilled about recent advancements in kitchen design and technology. In keeping with her preference for clean spaces, Noelle's chief source of inspiration is Austrian-American architect Richard Neutra, who famously played to the desires of his clients rather than impose his artistic vision on projects in which it wasn't warranted. Like Noelle, he put clients first, making every effort to determine their priorities. As Noelle points out, he developed clean, organized spaces while emphasizing easy living. She strives to accomplish the same in her work with Matter Planning + Design. As far as tile design goes, Noelle is all about the latest porcelain innovations. As she points out, today's take on porcelain is lighter and more uniform than stone. Despite this, modern porcelain tiles can be mixed with stone to great effect. 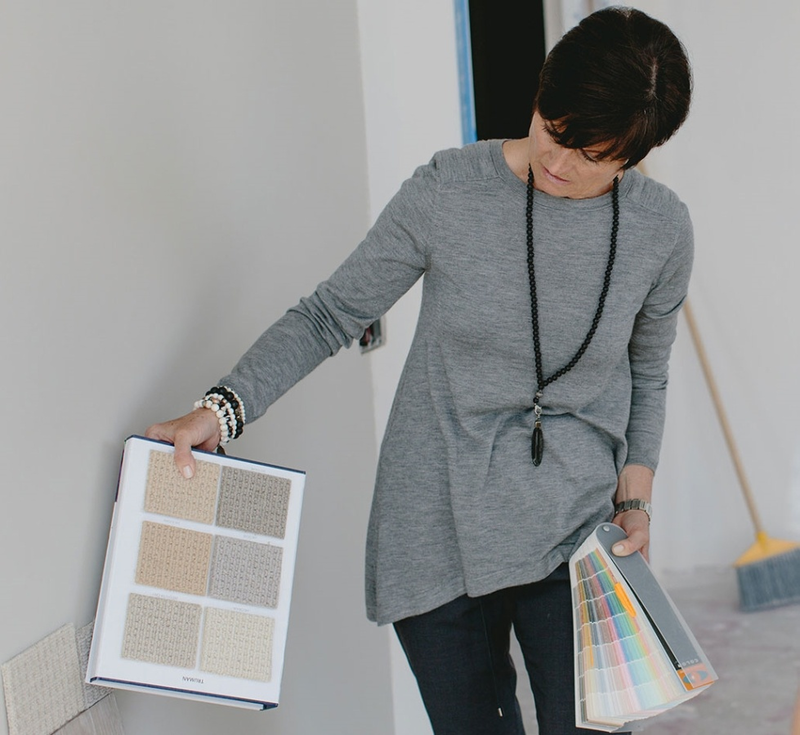 The interior design business is constantly changing -- but as far as Noelle's concerned, that's a good thing. Innovation drives her most impressive work with Matter Planning + Design. She explains, "Innovation in our industry allows us to be creative; it leaves us more space to play." A bright future lies ahead for Matter Planning + Design. This trio of talented women has already accomplished great things, but with their innovative spirit and dedication to pleasing clients, there's no telling where their business will go next. 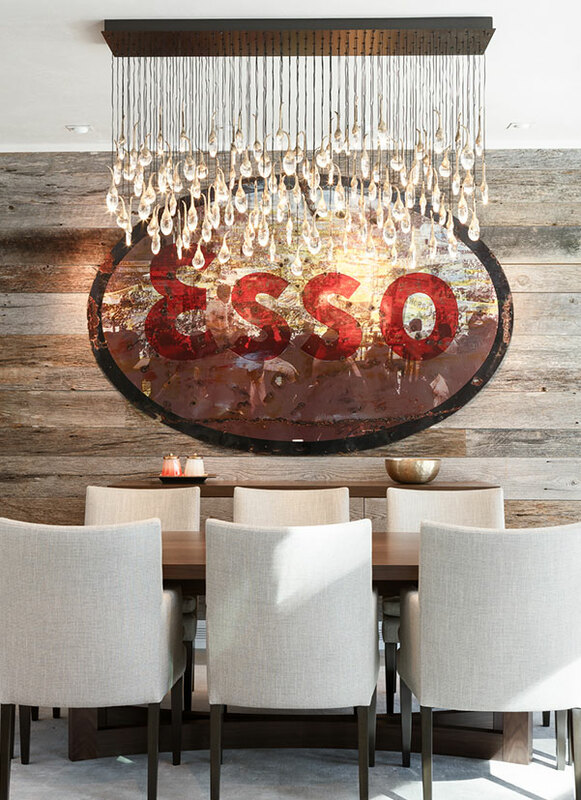 To learn more about Decorative Materials and our role in the interior design process, stop by one of our showrooms or visit our inspiration gallery. Don't hesitate to contact us today for more information.